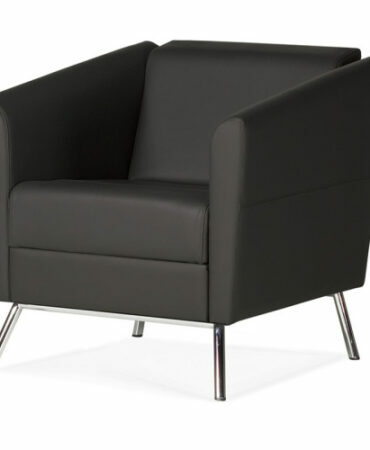 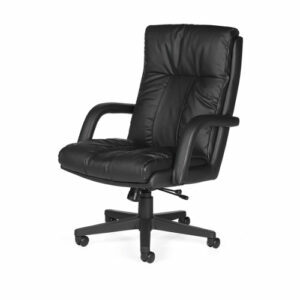 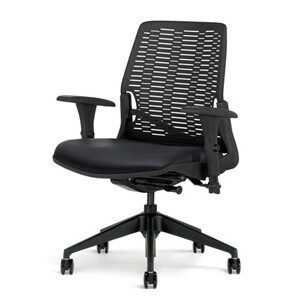 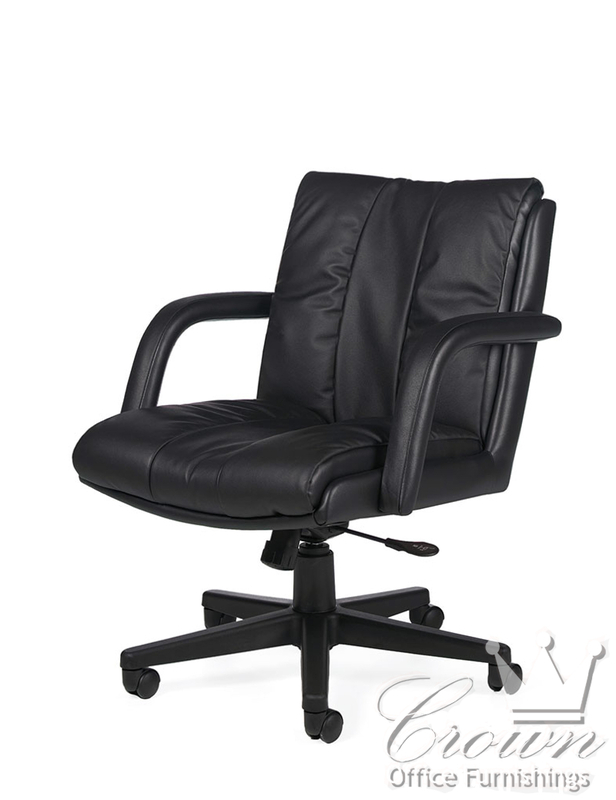 The Troy chair is great solution for your executive, conference, or office use. 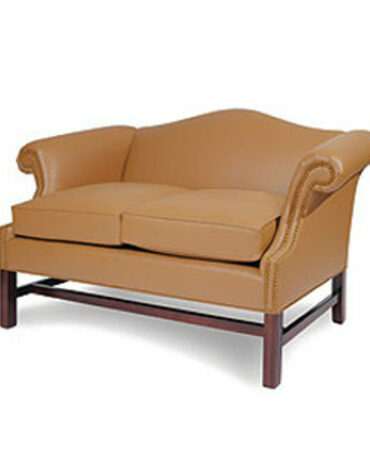 Overstuffed cushioning, built in lumbar support and gathered upholstery make this a very luxurious chair. 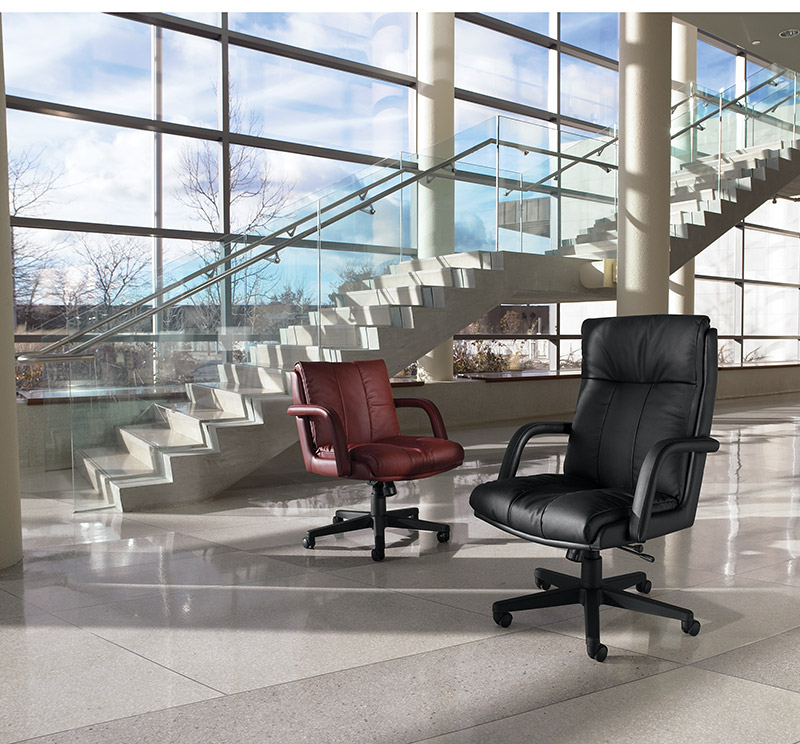 To test drive this chair, come visit our showroom and see why we are Oklahoma’s premiere dealer for seating, desks, files, conference tables, cubicles and so much more.